We are CONSTANTLY striving to bring the savings to YOU! CHECK OUT THE LATEST SAVINGS WITH OUR CURRENT SPECIALS! 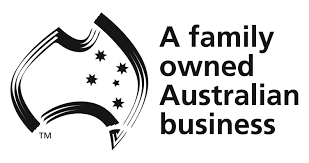 A prominent local business based in Bibra Lake, a southern suburb of Perth, PALLETWEST has provided a broad range of pallet services and supplies to both business and individual customers since our establishment in June, 2000. 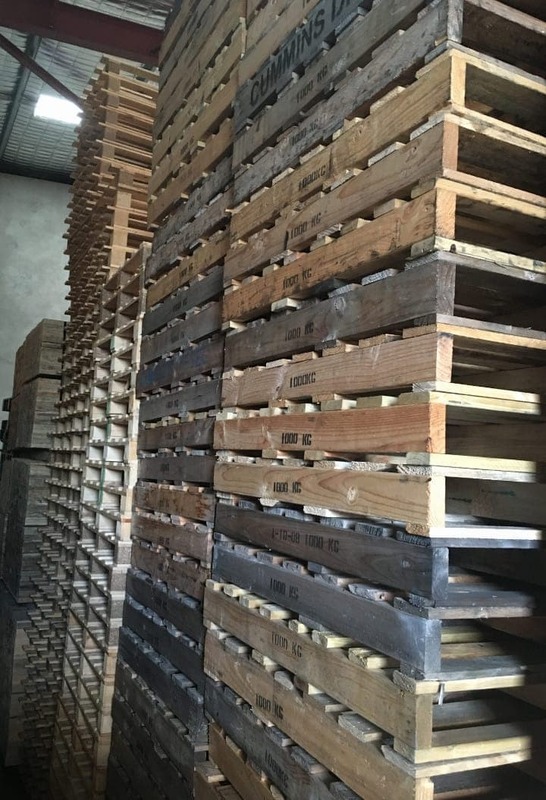 With more than 15 years’ experience in the pallet business to our name, it’s safe to say that we’re a leading authority on pallets and related products and services in Perth, and throughout Western Australia. 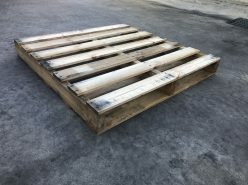 If you’re in need of cheap pallets in Perth, whether that’s a new or second hand plastic or timber pallet, then we have exactly what you’re looking for in stock. 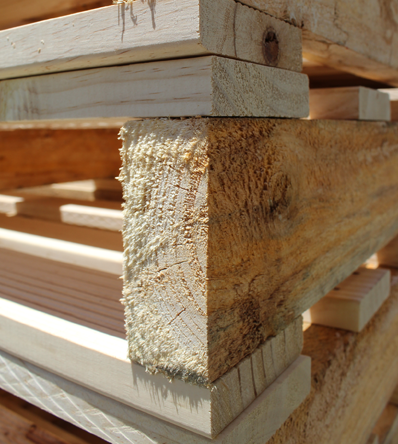 PALLETWEST are Perth’s pallet specialists, and we’ve made a name for ourselves by specialising in the manufacture and supply of both new and second hand timber and plastic pallets that meet our customers’ high expectations. 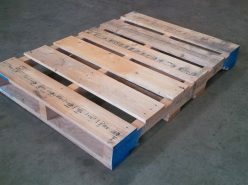 Along with pallet supplies, we’re also able to provide our customers with a broad range of services relating to pallets, including pallet collections and the design and construction of custom shipping pallets, and we can also offer a convenient delivery service for all pallet orders, regardless of how many pallets you place an order for. 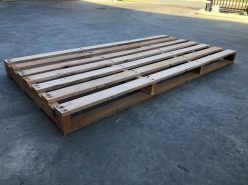 Are you looking for pallets for sale in Perth? 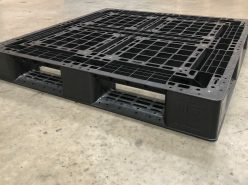 We offer customers an excellent range of pallets that are sure to meet all their storage and transportation needs, including new and second hand plastic and timber pallets in an extensive range of varieties. 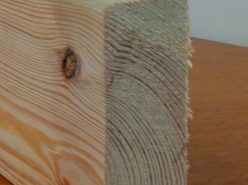 As you will immediately realise upon taking a look at the broad range of pallets we have to offer, there really is no such thing as a ‘typical’ pallet. 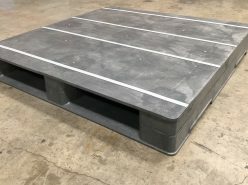 All of the heavy duty pallets that we offer are graded by, for instance weight ratings, and they’re also available in different sizes, including the standard Australian pallet size which is 1165mm x 1165mm, and consists of 7 top boards, 5 bottom boards, and 3 bearers. 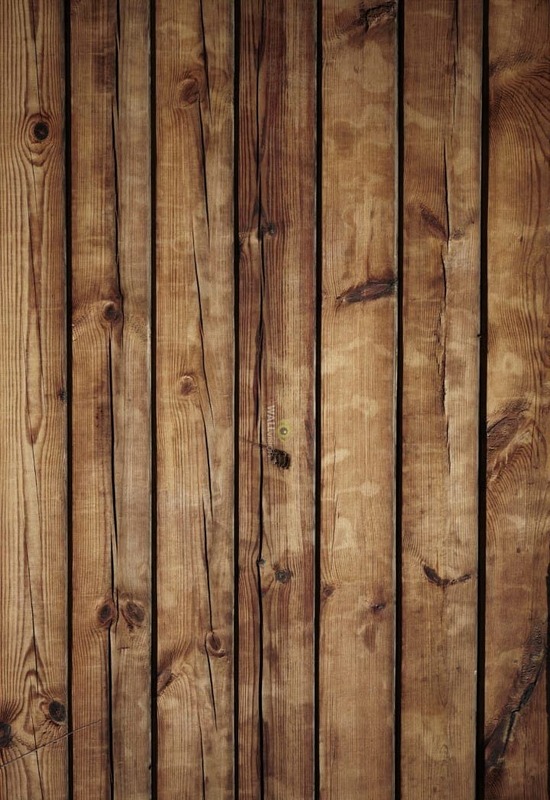 Our pallets are available in different materials, such as pine and plastic, and we also offer a great range of second hand pallets at highly cost effective prices. 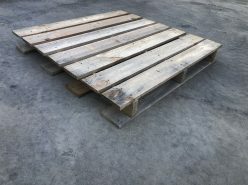 Our pallet sales team is always on hand to help you understand which of our pallets would best suit your needs, and they always endeavour to ensure that our customers are completely satisfied with the products we recommend, our prices, along with the friendly customer service they receive each and every time they get in contact with the PALLETWEST team. As part of the broad range of pallet services we proudly provide our customers in Perth and the surrounding areas, we also offer a site management program. 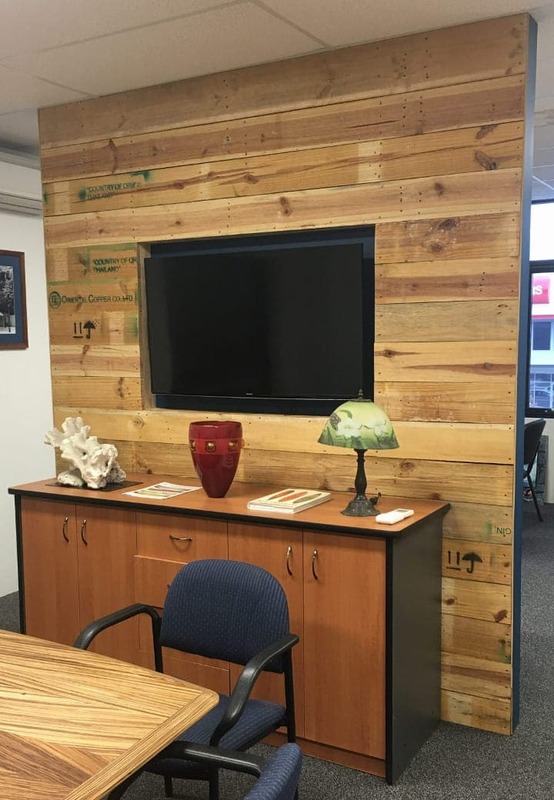 If you’re interested in this program, or any of the pallet products or services PALLETWEST has to offer, please contact one of our friendly staff members to find out more. 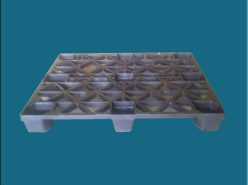 We pride ourselves on delivering fast, friendly and efficient pallet products and services to our valued customers, not to mention good old fashioned customer service, and we hope to assist you with all your pallet needs.